Why Load Different Versions Depending on the Connection? 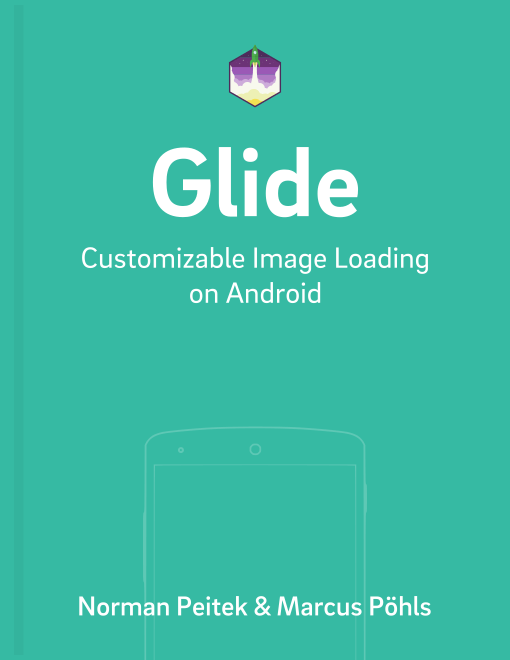 Glide makes loading images in your Android app quite efficient. Powerful caches avoid loading images over the (mobile) network as much as possible. However, that's not always feasible. Glide has to load images from the Internet when they're not in one of the caches yet. Loading images over the network always hold a special tradeoff: quality or speed? Images in a larger resolution will need more bandwidth and a longer loading time. This is problematic because mobile devices can be on a slow connection. In today's tutorial, we'll show you how you can deal with this challenge. As mentioned in the introduction, when the user is on a slow mobile connection your super crispy images will take forever to load. Thus, it's better to have an image in mediocre quality quickly than no image for a long time and consuming the user's bandwidth. We've shown you Glide thumbnails to deal with the time delay, but this will still bottle up the slow mobile network. Luckily, Android allows you to get information about the user's connection and improve loading images depending on the network. If you're interested in more detailed network connection info, you should check out Facebook's connection class. Of course, you can only use this approach if you can access your images in different resolutions. You might want to adjust the image sizes depending on your app as well. This approach has one fatal flaw though. If the app loaded the high-quality image in the past and still has it in the disk cache, it'll load the low-quality image when the user is on a mobile connection. In the next section, we'll show you how to increase the image quality and save the user's mobile data. Unfortunately, Glide 3.x does not have a way to check if an image is in the disk cache. Luckily, there is a way around it. The following snippet for Glide 3.x is based on Róbert's suggestion. Overall, this results in a good user experience. You're always loading images fairly quickly, using the cache (if possible) and use up as little mobile data as necessary. In this tutorial we've made you aware of the challenges of loading images on different Internet connections. The quality of WiFi connections and mobile data is vastly different and we've shown you a way of optimizing image loading for either scenario.